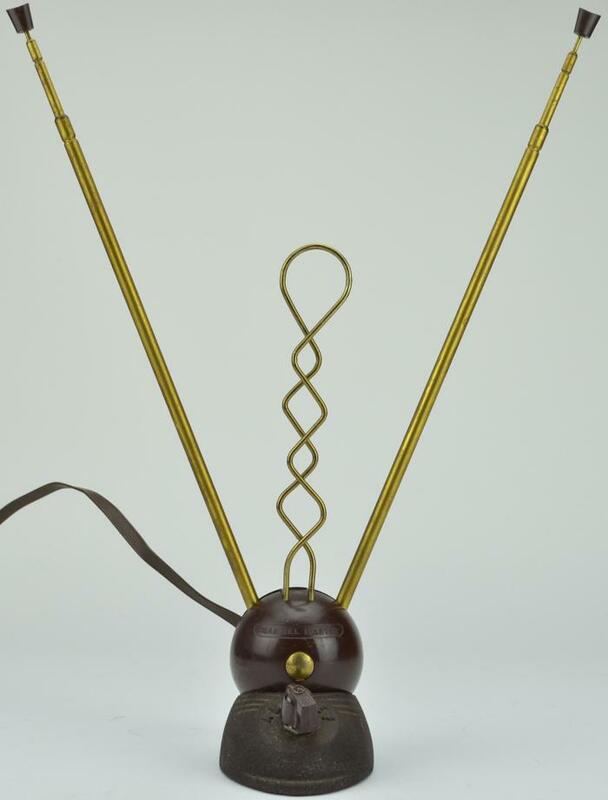 For all you Wiccan Awesome, Gaia Freaks and Ovary Champions who are looking for a new fertility statue to enliven your living room or sacred ritual chamber you can’t go wrong with the simple, ancient TV with rabbit ears. 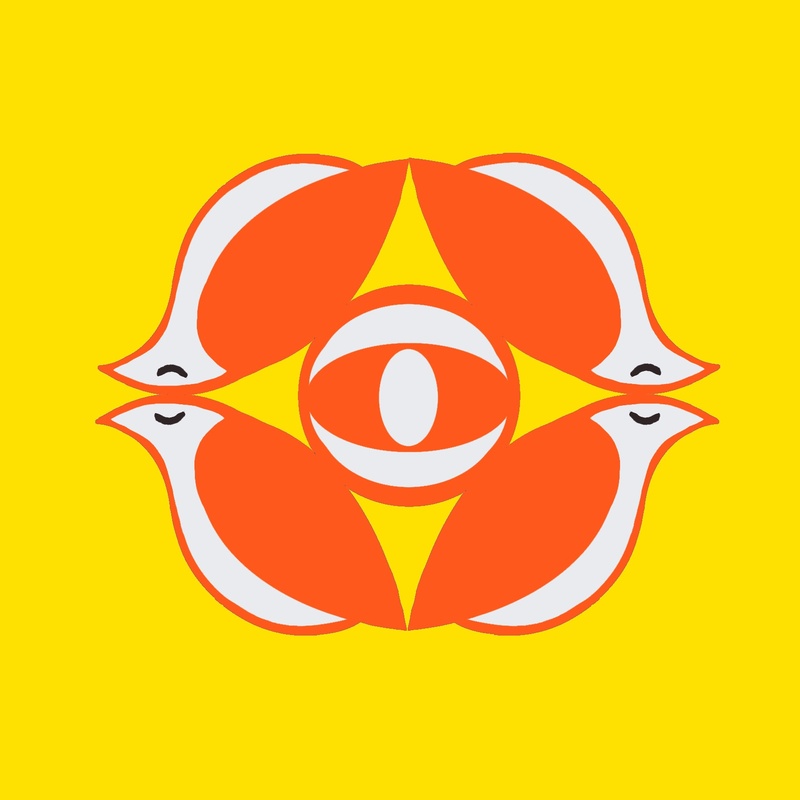 This fertility symbol breaks water with hit show after hit show. The rabbit is an ancient symbol of fertility and everyone who worships the great Goddess knows this. The television watches over your children with her loving and warm cathode rays. When you see a child sitting down eating milk and cookies watching TV it is a revolutionary act of smashing the patriarchy. Much like a big-titted mama breast-feeding in public for ALL TO SEE. Posted by Shaun Partridge on December 9, 2013 in Shirley.